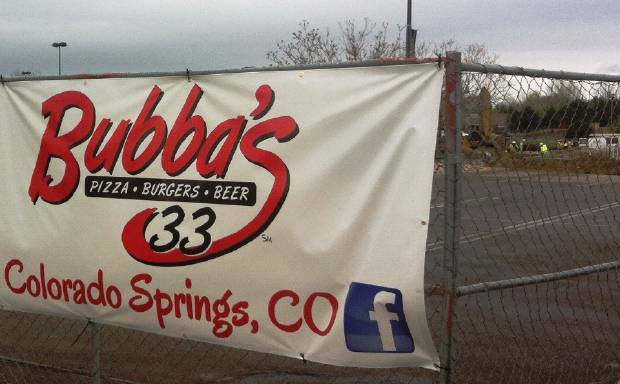 Colorado Springs, CO – Ace Air Conditioning was awarded the mechanical contract for the new Bubba’s 33 restaurant coming to Colorado Springs, and will begin work Monday, June 1st. 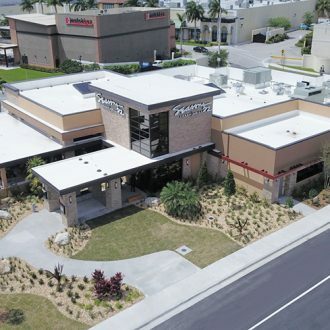 Featuring “made from scratch food with a sports twist,” this restaurant is a new concept from Texas Roadhouse Inc, and is one of five scheduled to open in 2015. 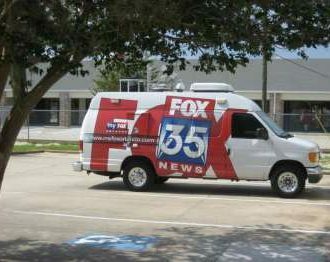 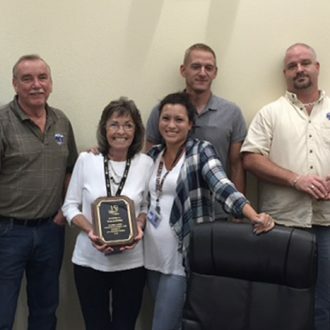 Ace’s mechanical contract includes installation of the central air conditioning system, heating and ventilation, refrigeration, kitchen hoods and fans as well as all ductwork for the 8,700 square foot building. 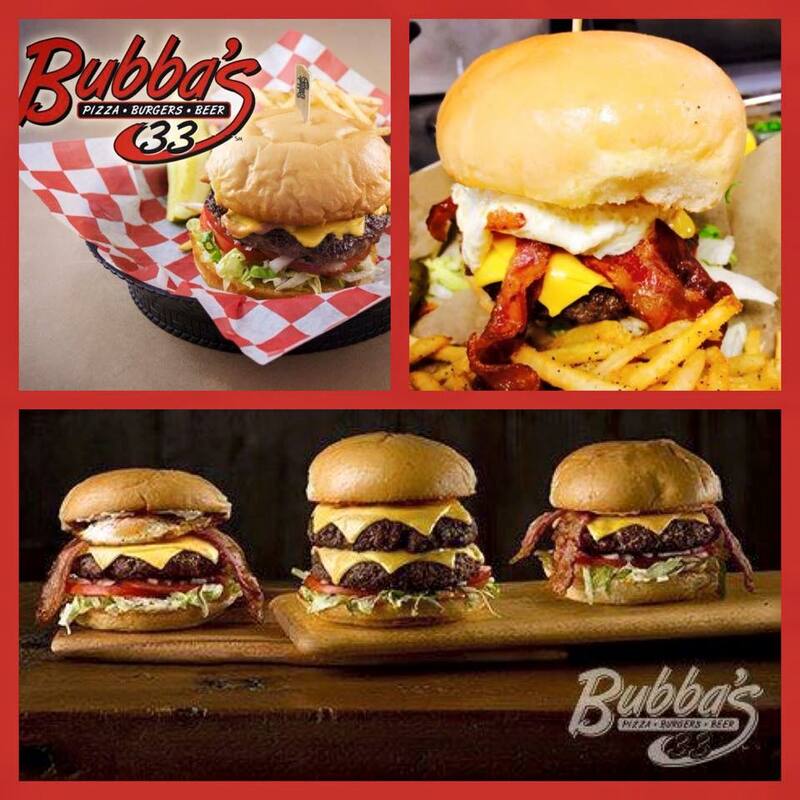 Bubba’s 33 is scheduled to open by the end of August.